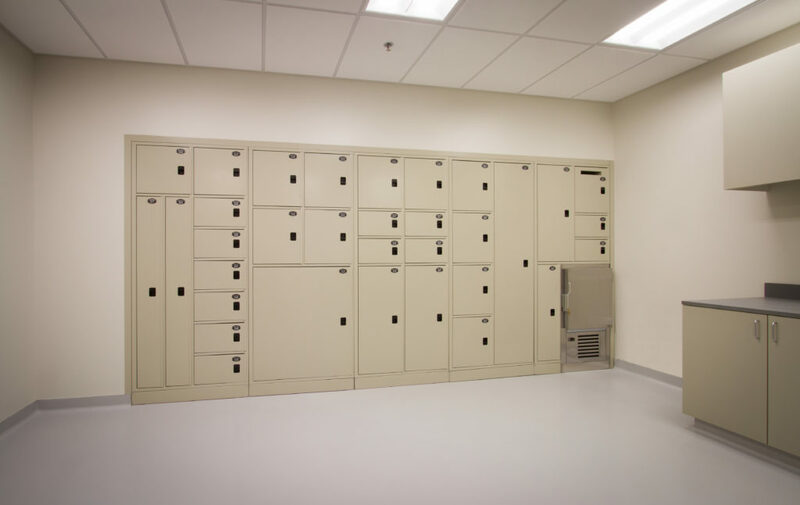 If you are looking for evidence lockers, wardrobe lockers, or firearm lockers then you have come to the right place! 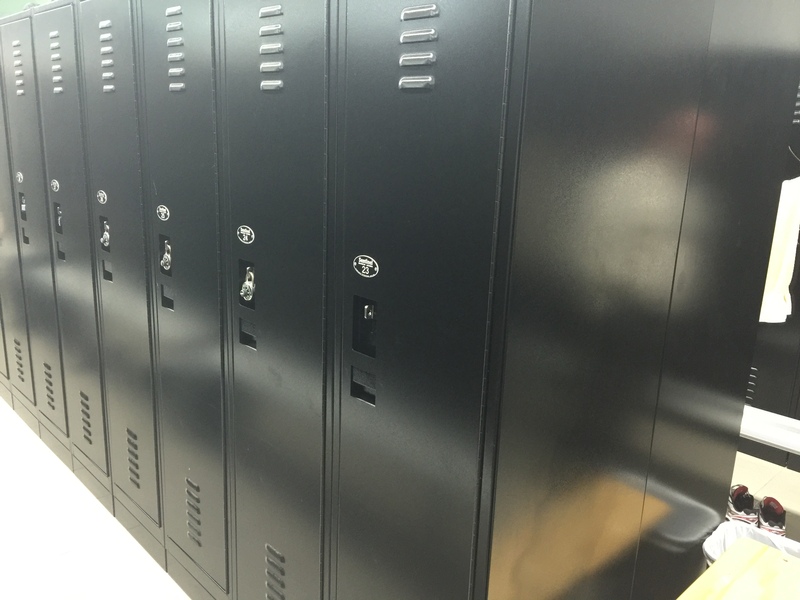 Workspace Technology has completed countless locker installations for justice/law enforcement agencies. Trust Workspace Technology to bring the same vision and expertise to your project. 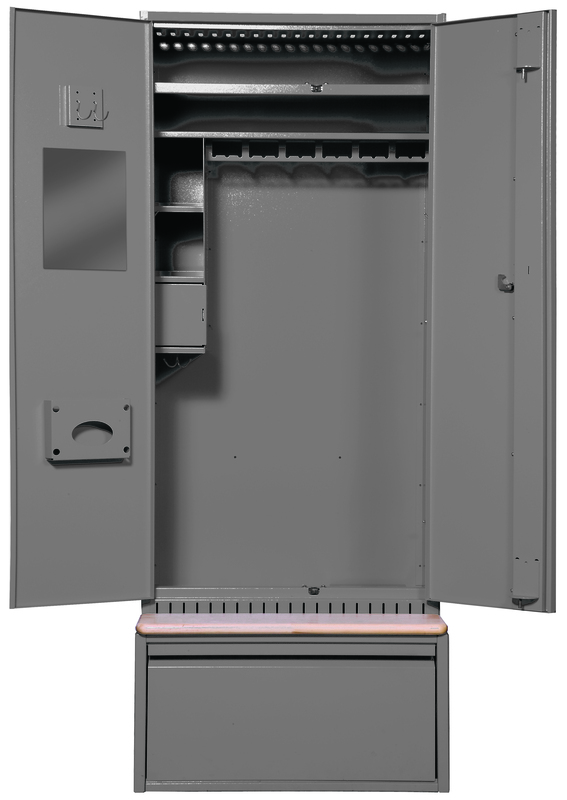 Wardrobe locker specifically designed to meet the needs of law enforcement personnel nationwide. 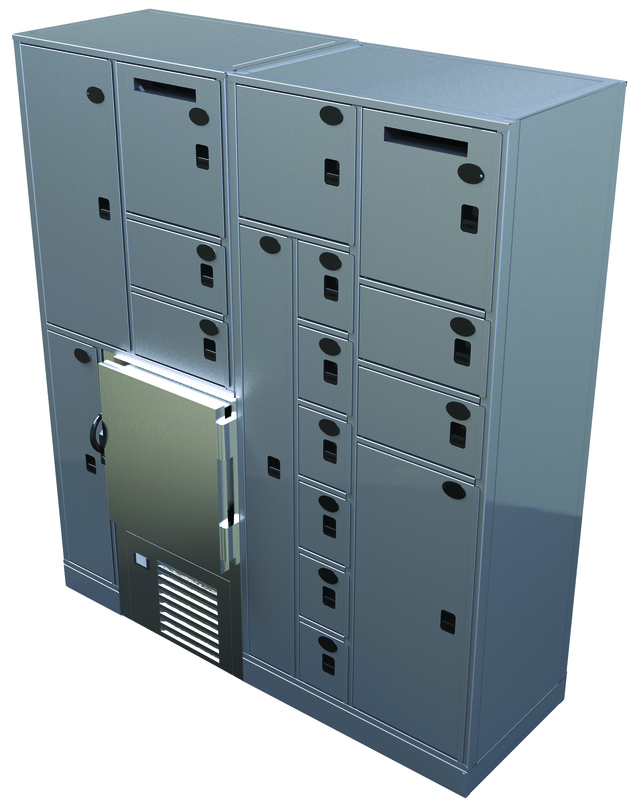 Our Storage Solution Experts are here to answer all your questions. Contact us today for a free consulation. Copyright © 2018 Workspace Technology, Inc.
Sign up to recieve storage info for your industry!